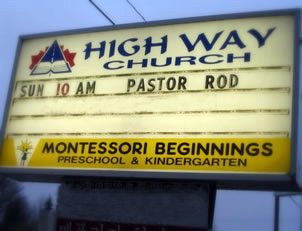 Welcome, and Thank-you for visiting High Way Church, Maple Ridge BC! We consist of: newlyweds, singles, couples with children, single parents, teens and seniors. We worship together, learn together, pray together, work together and care for each other. We are a church of fellowship and love. 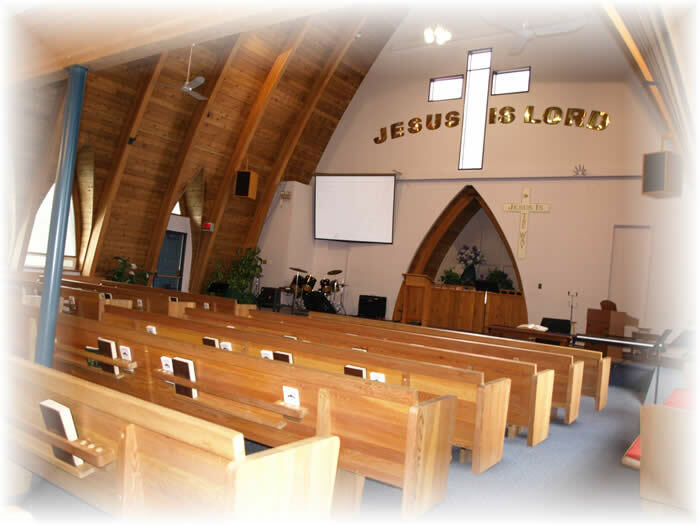 Please consider High Way Church in Maple Ridge, BC if you are looking for a home church or recommend us to travelers who may be visiting with you. "Joyful Worship and Anointed Bible Preaching and Teaching. " BECOME A PART OF A CHURCH THAT CARES !